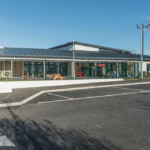 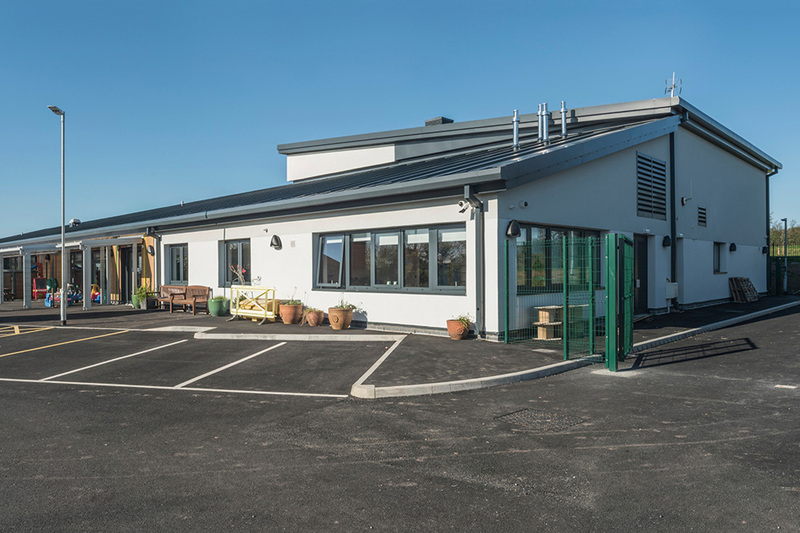 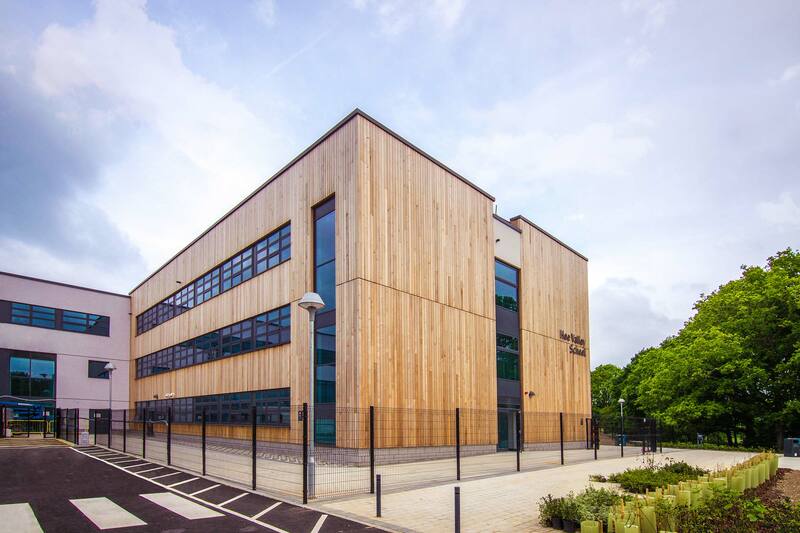 On this project, the lead architect at Lawray was keen to see how it would be possible to reduce waste on site, and optimise material requirements. 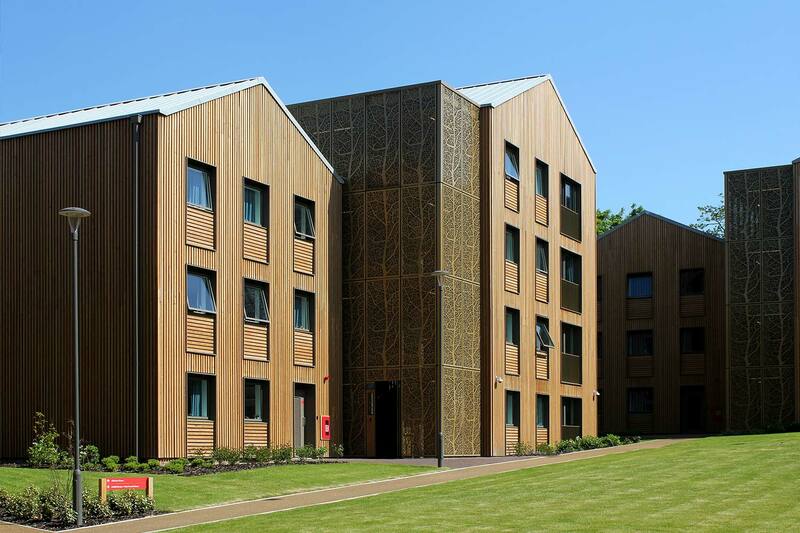 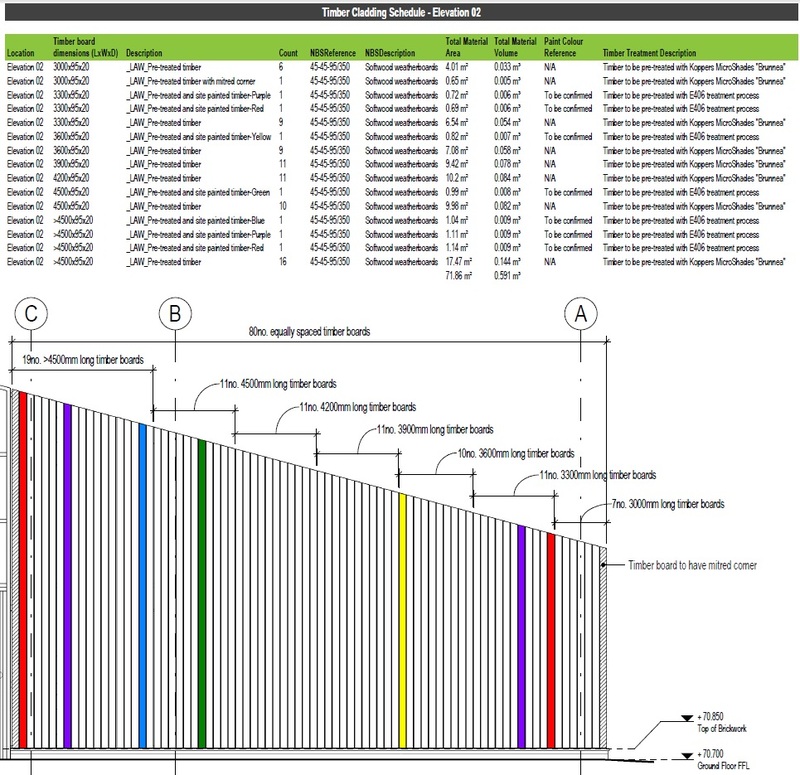 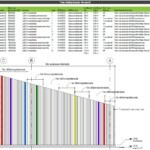 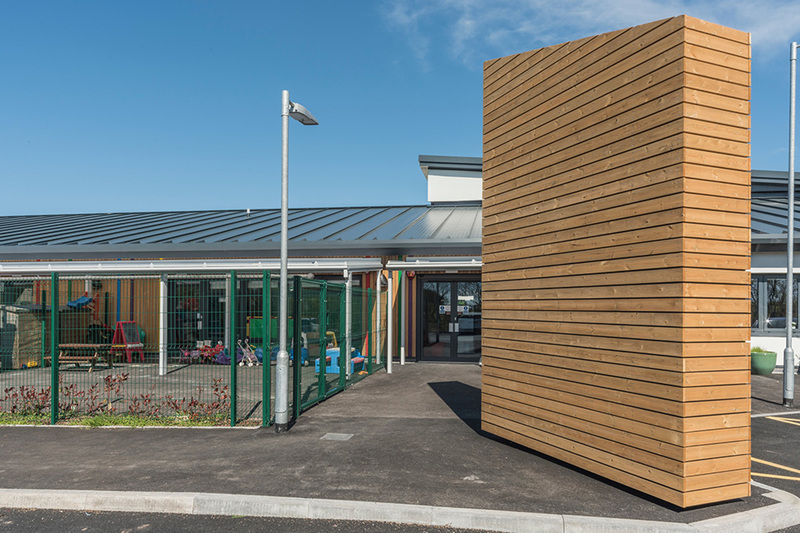 This was achievable through Revit / BIM, allowing a schedule to be created for each individual timber board, both in the A+ Grade European Redwood MicroShades “Brunnea” Treated, also in the Low Pressure treated European Redwood that was to be painted on site. 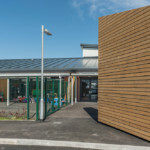 The MicroShades “Brunnea” A+ grade cladding selected based was FSC sourced, offers a 30 year warranty against rot and fungal (out of ground contact) with little or no maintenance required. 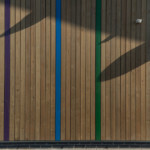 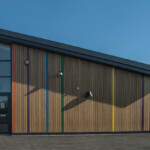 *Images provided through Lawray Architects, taken by Phillip Robert Photography. 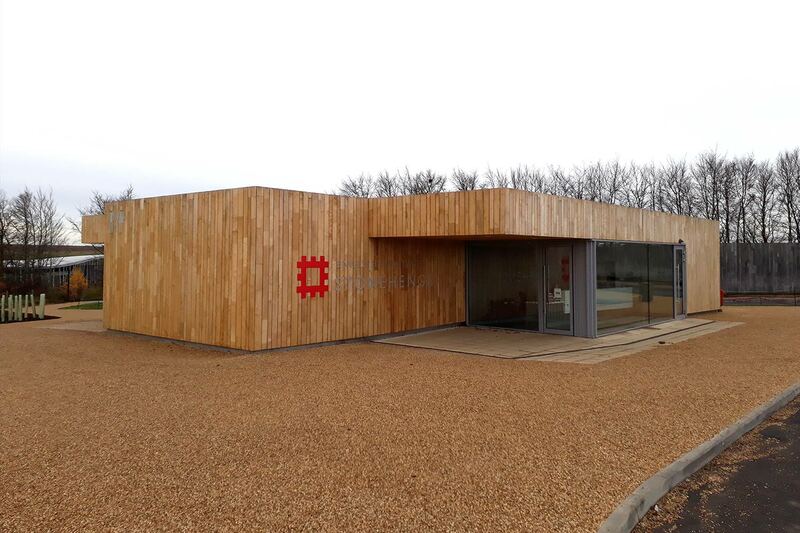 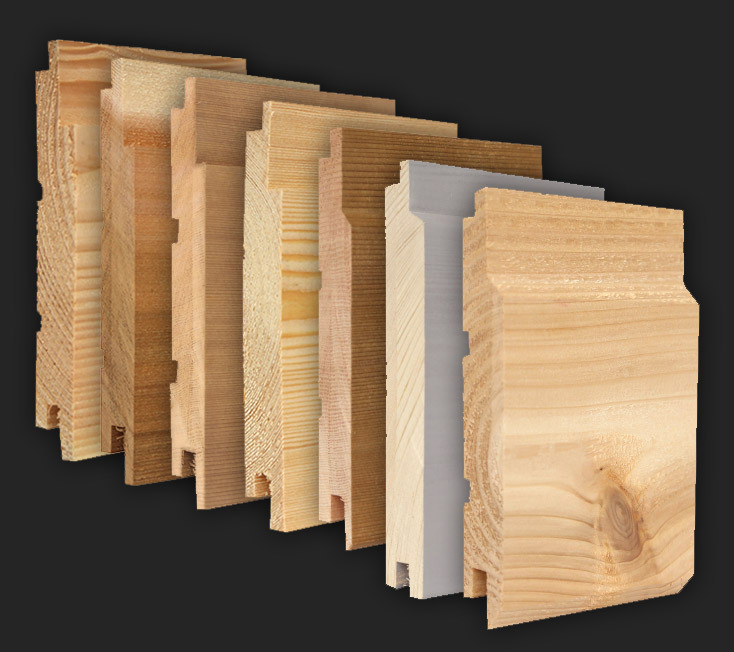 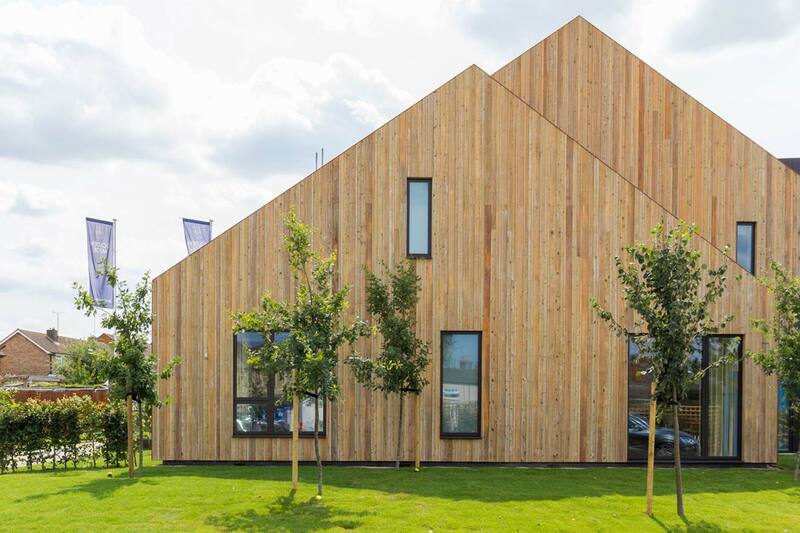 NORclad® are the South West’s premier supplier of European Redwood timber cladding, a specie that works well with both hand and machine tools. 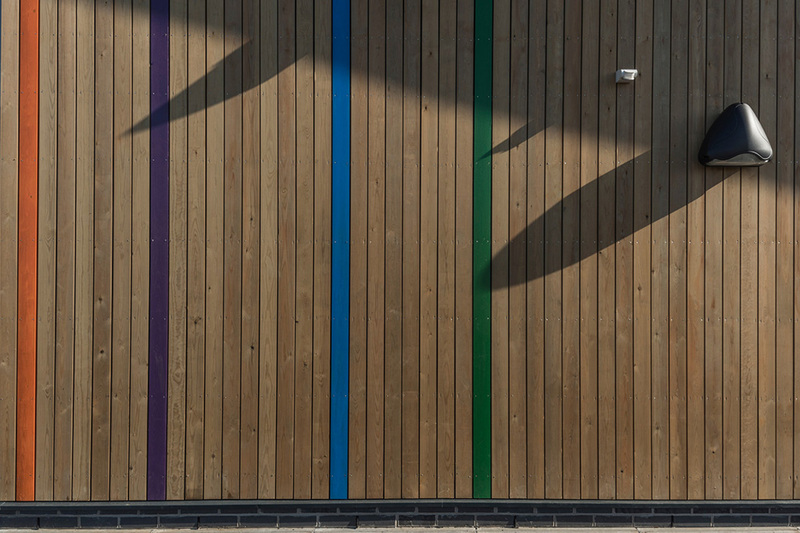 European Redwood, also known as Scots Pine or Scandinavian Redwood, is a very popular softwood specie that is known for its good quality. 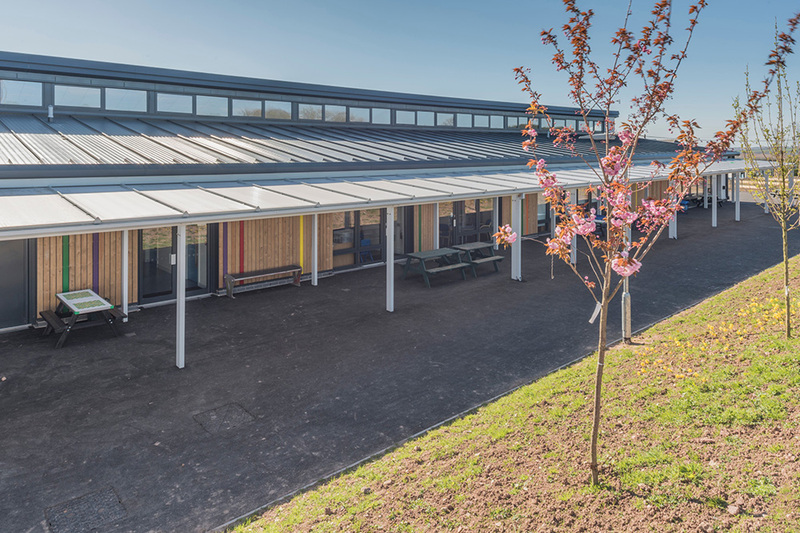 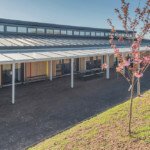 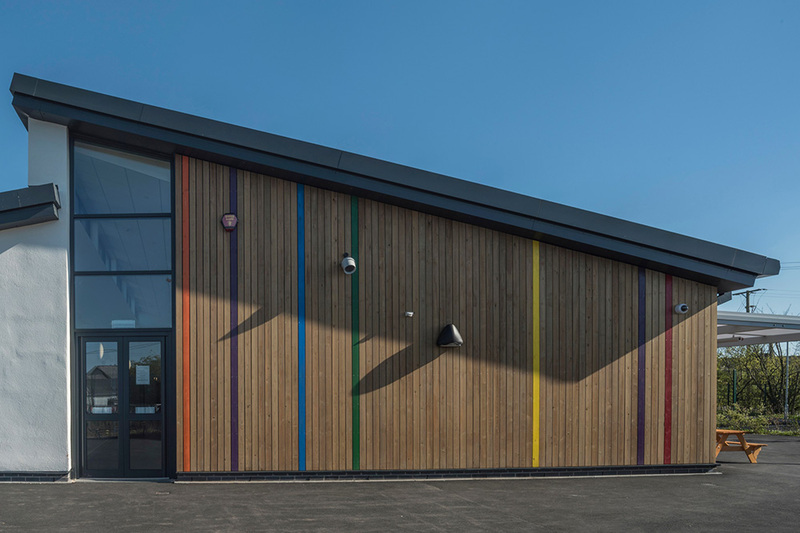 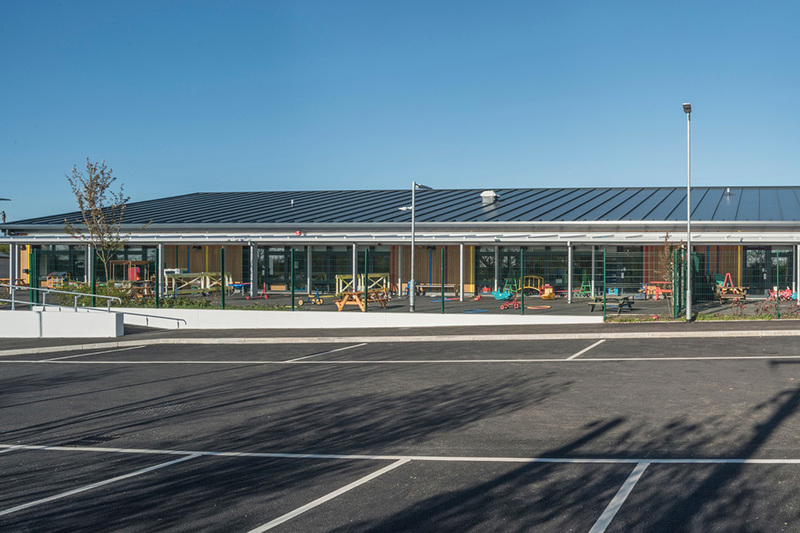 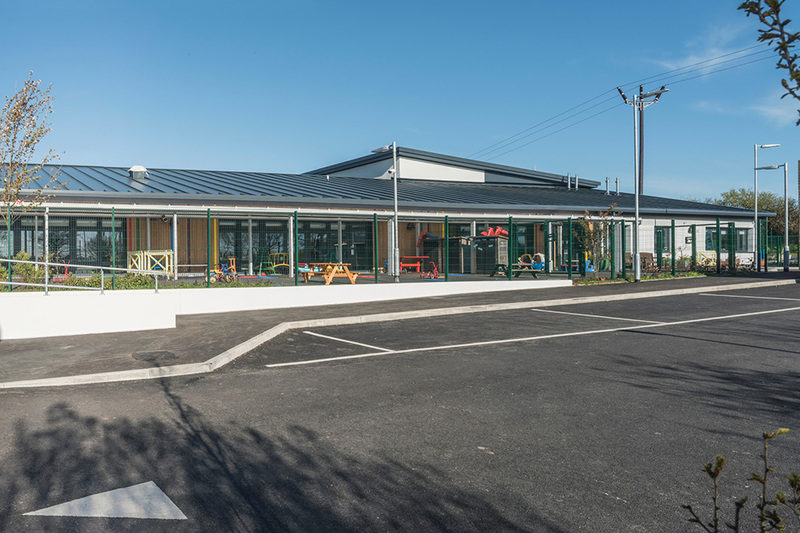 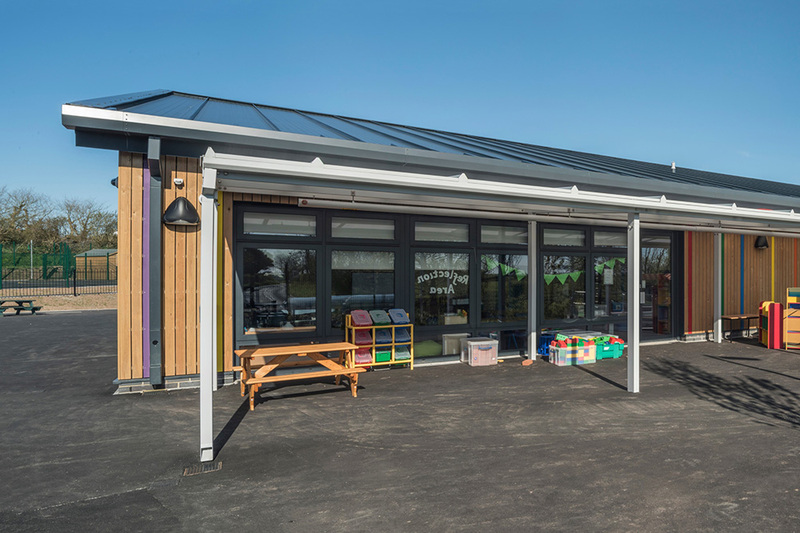 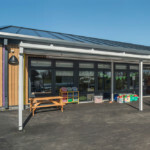 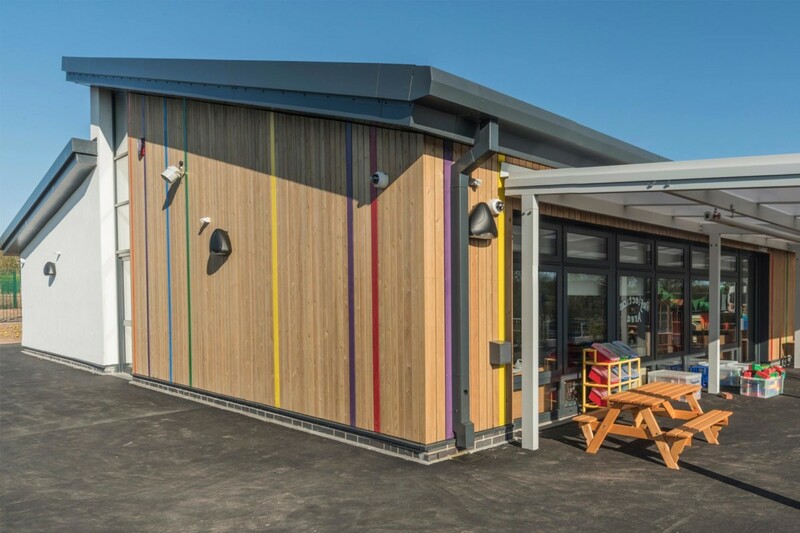 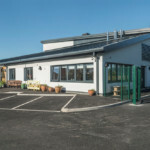 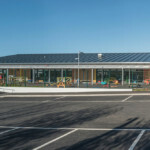 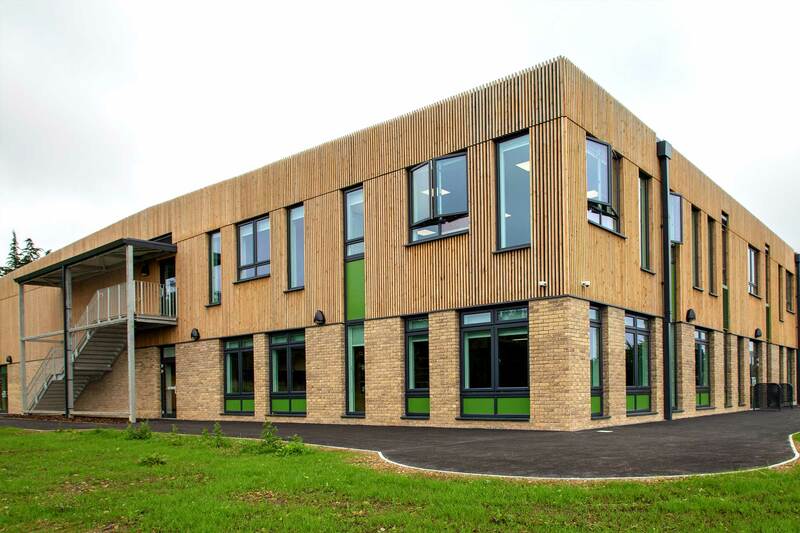 Discover more European Redwood case studies, including a variety of schools, academies, private homes, local offices and public buildings.